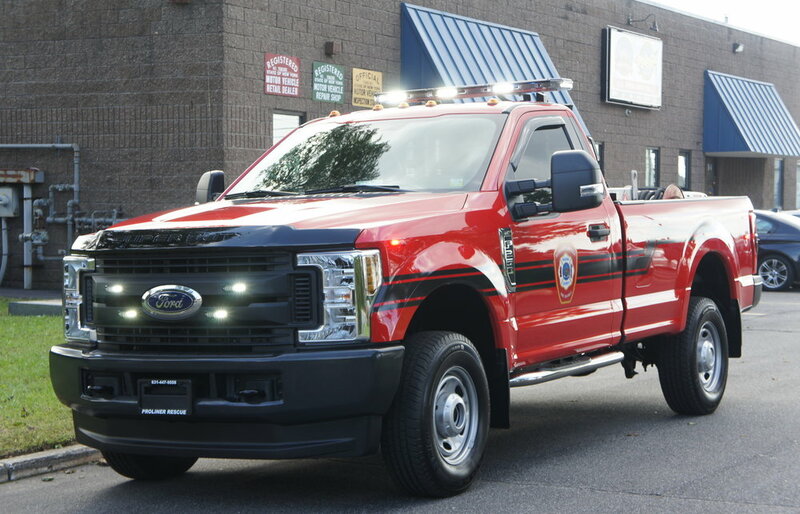 Manhasset-Lakeville has received their new fuel truck! Fire trucks can have very demanding fuel requirements, not to mention the additional generators on scene. 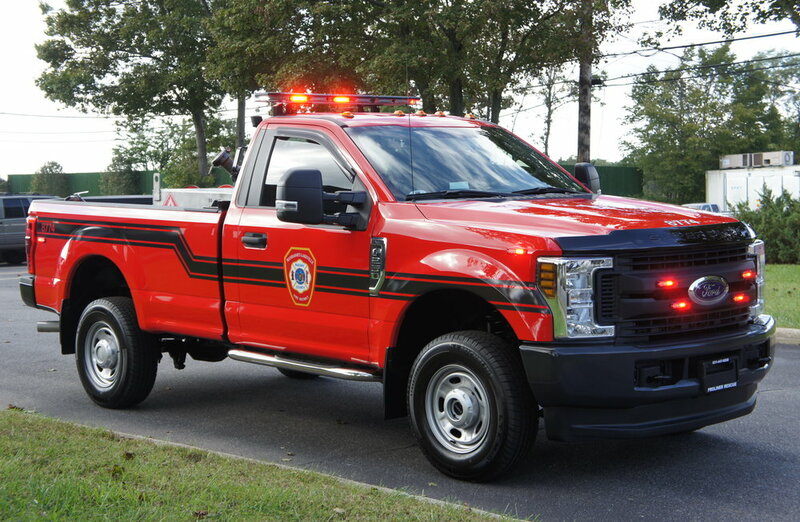 In order to prevent the need to detour or leave an emergency scene for gas, the fuel truck can make the run instead.